You rely on your gutters to direct rainwater away from your home efficiently. Gutters are an important part of the roofline system and help maintain the structural integrity of the home. 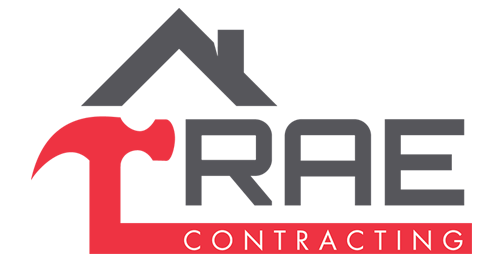 RAE Contracting will make sure they remain in top condition by providing whatever service you need. We also provide soffit and fascia installation and replacement. Our team will work on the surrounding areas to make sure your gutters are attached firmly. Fill out the form on the Contact page for more information about our gutter, fascia and soffit installation and replacement in Billings, MT. RAE Contracting can make your gutters, fascia and soffit match the color of your home. Our soffit comes in a variety of materials, including vinyl and steel. We’ll make your gutters complement your home by installing whatever color and material you want. Call RAE Contracting today at (406) 272-5109 to schedule a consultation. Contact us today.